A great and indepth article regarding Jamie’s relationship with Willie and Bree. He has two children, one (Willie) not knowing that Jamie is his real father but is brought up by Lord Grey and the other (Bree) who is brought up by Frank. This all tragic for Jamie, as he loves children and family but has missed out on the most important area in his children’s lives where it would mean the most. It is sad that he didn’t have the association with Bree earlier in her life, and the fact that she still regards Frank as her father, she was very close to him. 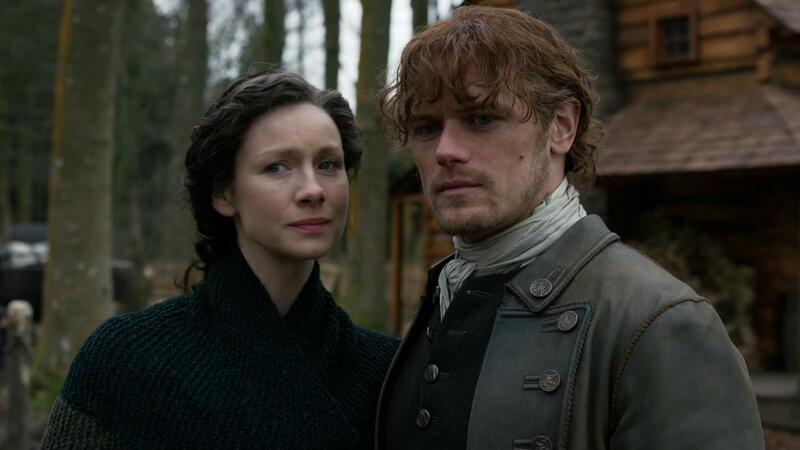 This does cause a few areas of conflict between Bree and Jamie, also the fact that she is from a different time area. And. of course, in situations such as these, it is the Mother that gets caught in the middle, trying to be peacemaker.